My Power 9 is Downshift. Taking my time to fill my cup on a regular basis helps me become a better mom, colleague, friend, and a sorcerer of light to help brighten this world. Jennifer has extensive experience in marketing and client relations. 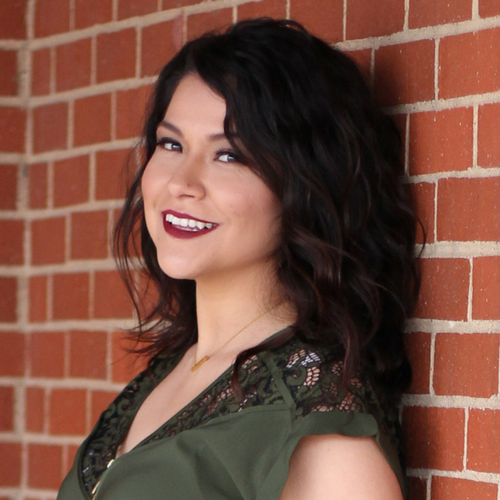 Before joining the team, she worked as an account coordinator with Univision Radio for five years. She is a native speaker of both English and Spanish and utilizes her experience in marketing and event promotion in her role at Blue Zones Project. Jennifer is also a talented writer and motivational speaker.